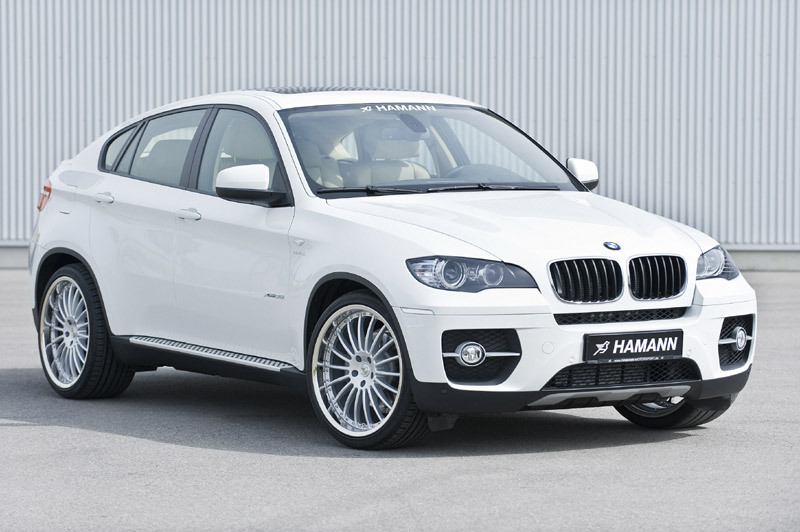 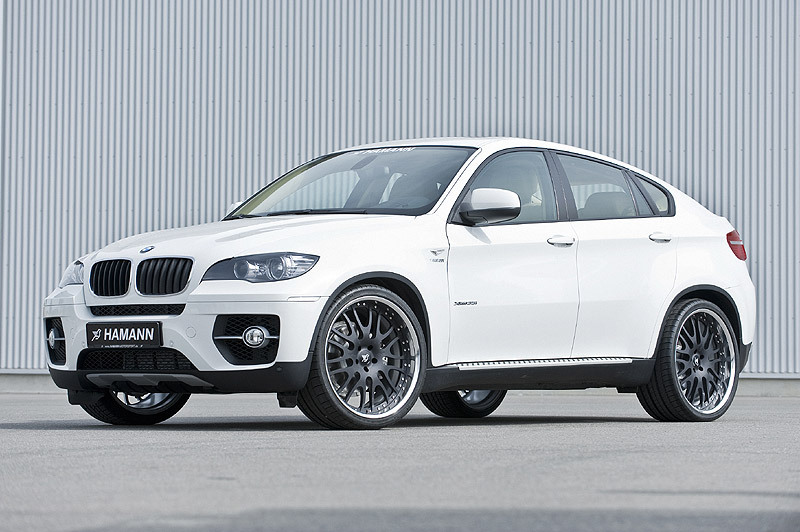 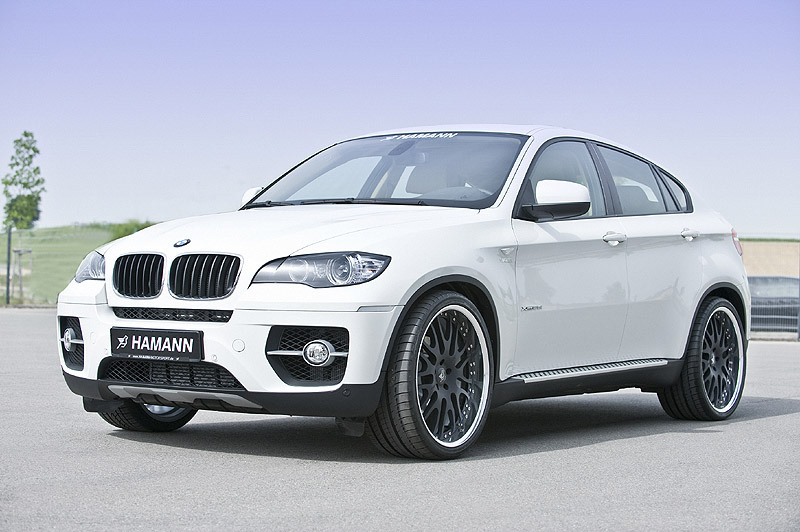 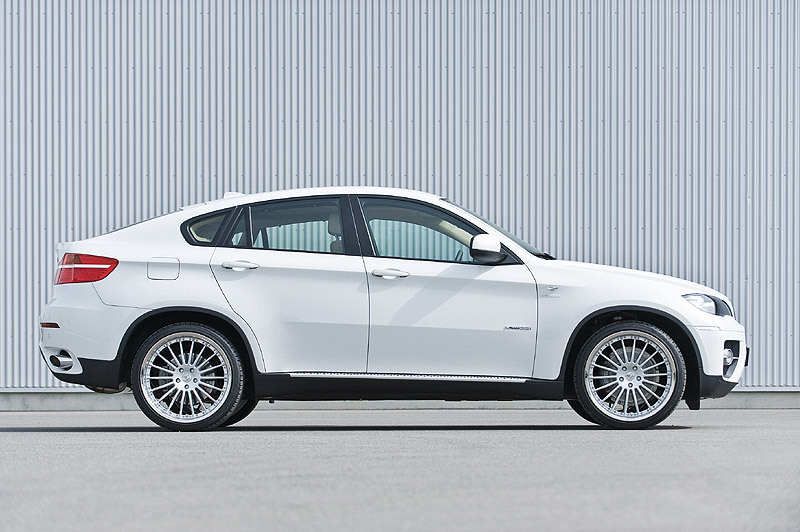 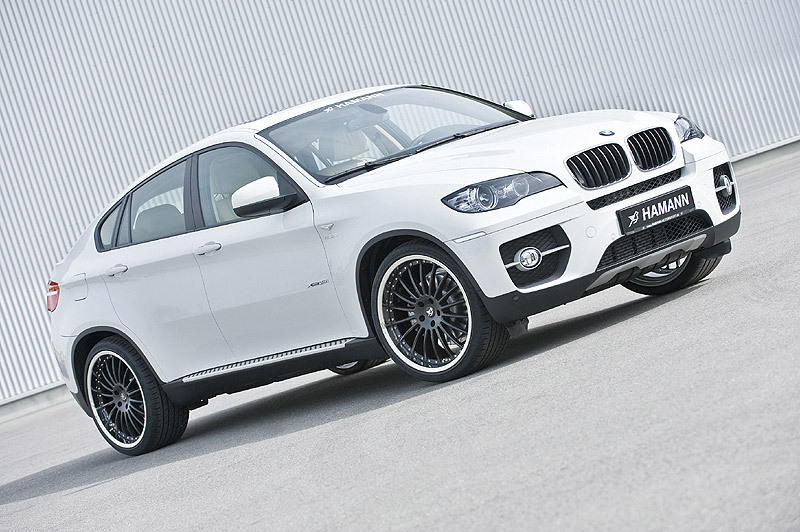 Even though the folks at Hamann Motorsport have not released yet a body kit for the new BMW X6, they did manage to impress some of the bimmer fans by offering some interesting choices when it comes to X6's wheels. 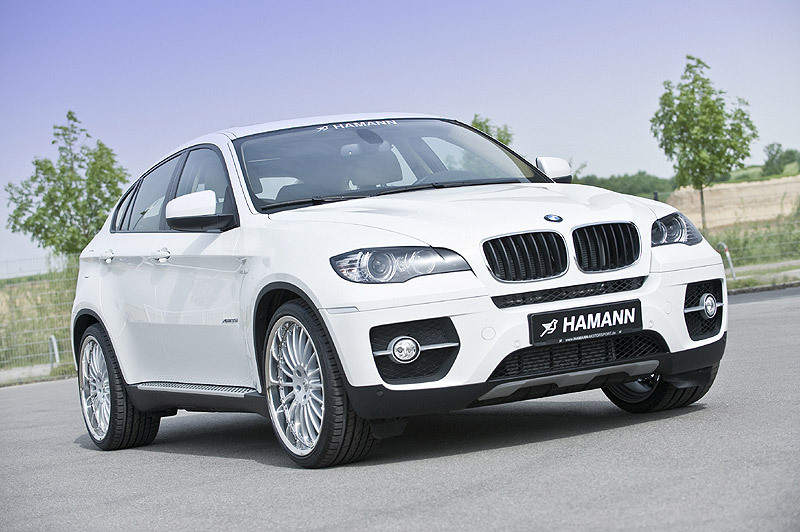 Hamann is quite famous for their amazing work when it comes to modding new BMW models and you might have seen that recently on the new BMW M3 or the BMW 3 Series Convertible. 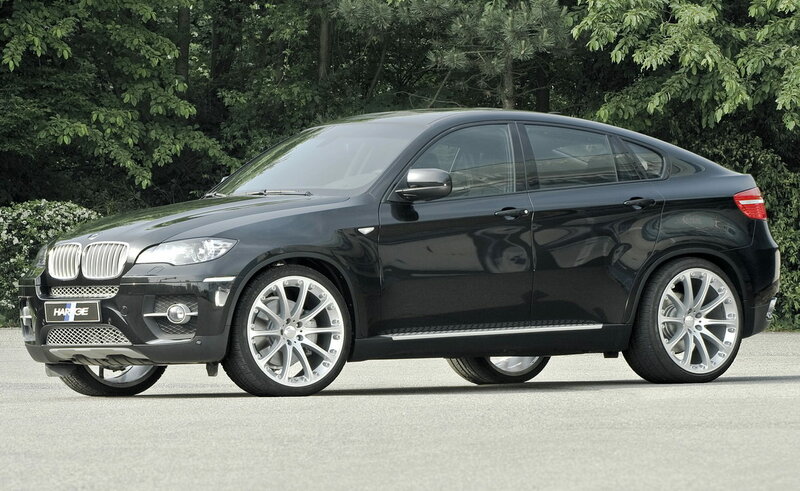 Take a look at these cool photos and tell me what you think. 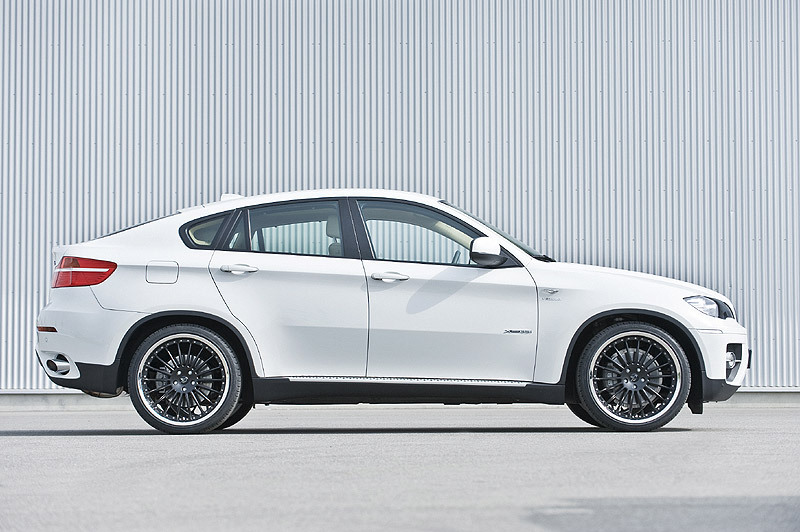 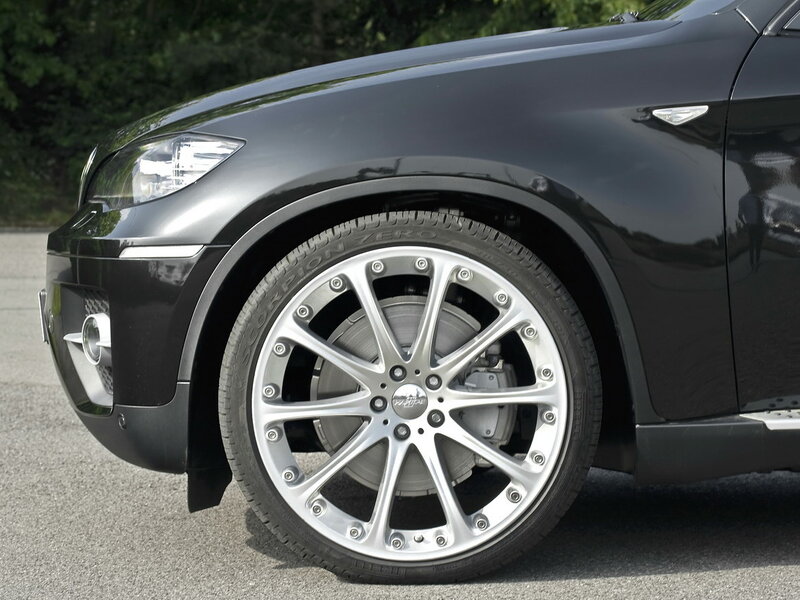 I personally like the wheels found on the black X6.